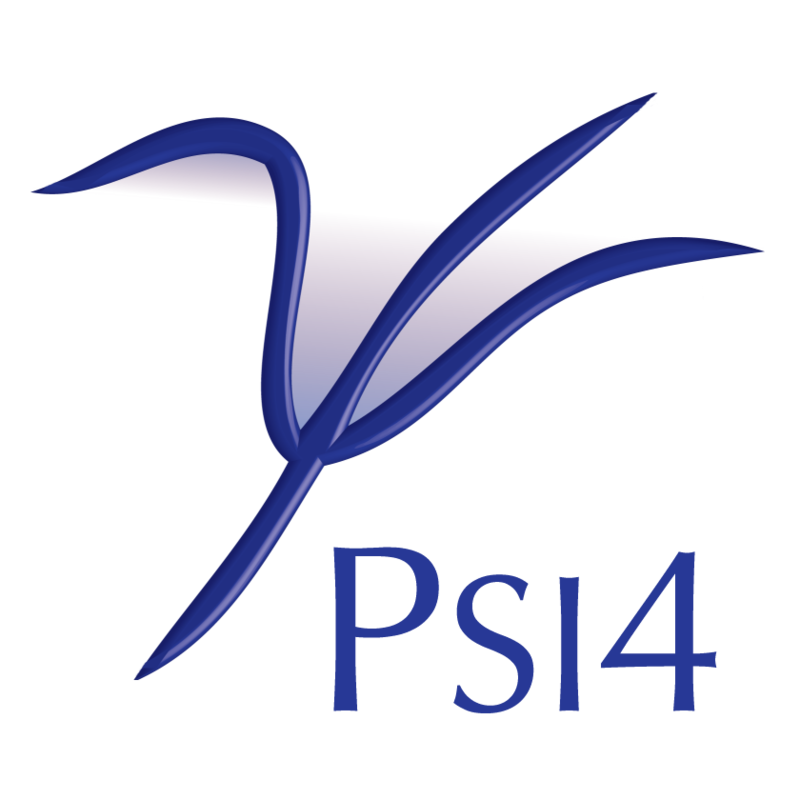 PSI4 contains code to interface to the PCMSolver library developed by R. Di Remigio and L. Frediani. The PCMSolver library requires no additional licence, downloads, or configuration. The library allows for calculations in solution with the polarizable continuum model (PCM), a continuum solvation model [Tomasi:2005:2999]. PCMSolver is available as a conda package for Linux and macOS (and Windows, through the Ubuntu shell). If using the PSI4 binary, PCMSolver has already been installed alongside. If using PSI4 built from source, and anaconda or miniconda has already been installed (instructions at Quick Installation), PCMSolver can be obtained through conda install pcmsolver -c psi4. Then enable it as a feature with ENABLE_PCMSolver, hint its location with CMAKE_PREFIX_PATH, and rebuild PSI4 to detect PCMSolver and activate dependent code. Previous bullet had details. To build PSI4 from source and use pcmsolver from conda without thinking, consult sec:condapsi4dev. To remove a conda installation, conda remove pcmsolver. If using PSI4 built from source and you want PCMSolver built from from source also, enable it as a feature with ENABLE_PCMSolver, and let the build system fetch and build it and activate dependent code. The inclusion of a PCM description of the solvent into your calculation is achieved by setting PCM true in your input file. PSI4 understands the additional option |globals__pcm_scf_type| with possible values total (the default) or separate. The latter forces the separate handling of nuclear and electronic electrostatic potentials and polarization charges. It is mainly useful for debugging. At present PCM can only be used for energy calculations with SCF wavefunctions and CC wavefunctions in the PTE approximation [Cammi:2009:164104]. All ERI algorithms (PK, OUT_OF_CORE, DIRECT, DF, CD) are supported. The PCMSolver library cannot exploit molecular point group symmetry. Analytic gradients and Hessians are not available with PCM. Finite differences will be used regardless of the dertype passed to the optimize function. See pcmsolver/opt-fd for a sample input. More examples can be found in the directories with PCM tests pcmsolver/ccsd-pte, pcmsolver/scf, pcmsolver/opt-fd, pcmsolver/dft, and pcmsolver/dipole. Role — In PSI4, PCMSolver is a library that provides additional quantum chemical capabilities (solvation modeling).